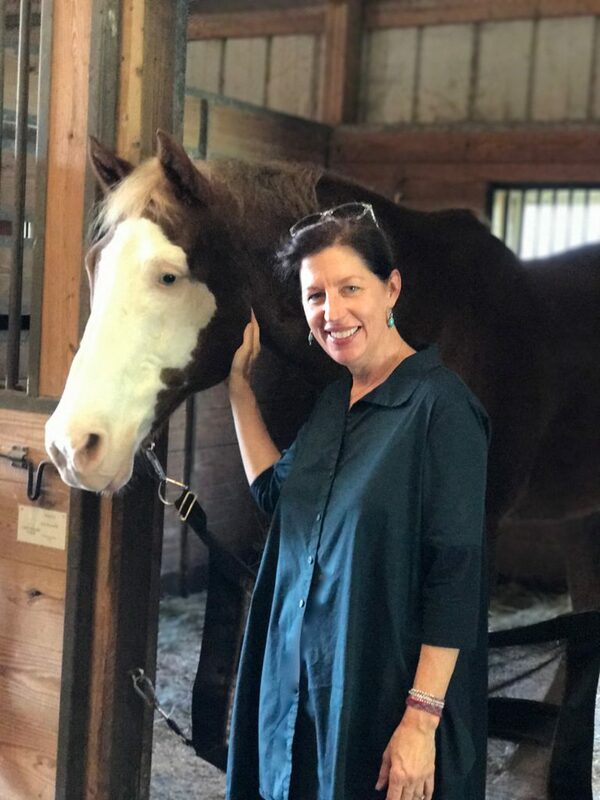 Join Cheryl Schirillo Johnson for a Mindfulness Workshop with Jen Clauss and the beautiful horses at Canterlane Farm. Horses teach us how to gracefully tune in to the present moment so that we might better hear and trust our inner guidance and self-leadership. 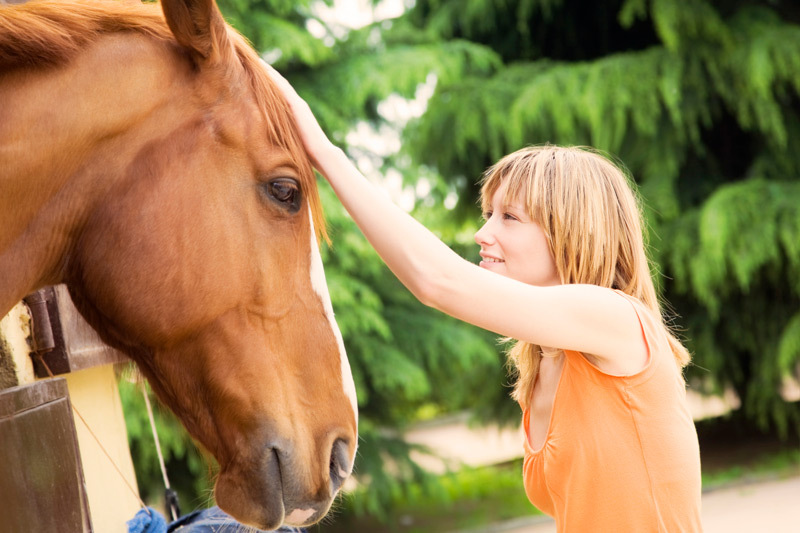 Instead of riding horses, we will be entering into a state of communion and connection as we stand with them and tune in, heart-to-heart. You will also have the opportunity to experience a walking meditation with the horses. Our afternoon will begin with a teaching by Robin White Star about the spiritual energy horses carry, and end with wine and cheese. We will also spend time mindfully journaling about our emerging future so that we might tune in to our next, best step in life. No experience with horses or meditation is required. $113 if registered before November 1; $135 after. *Limited Scholarships Are Available *Advance registration is required. Space is limited. Keep reading for more information about how you can register and save your space today. 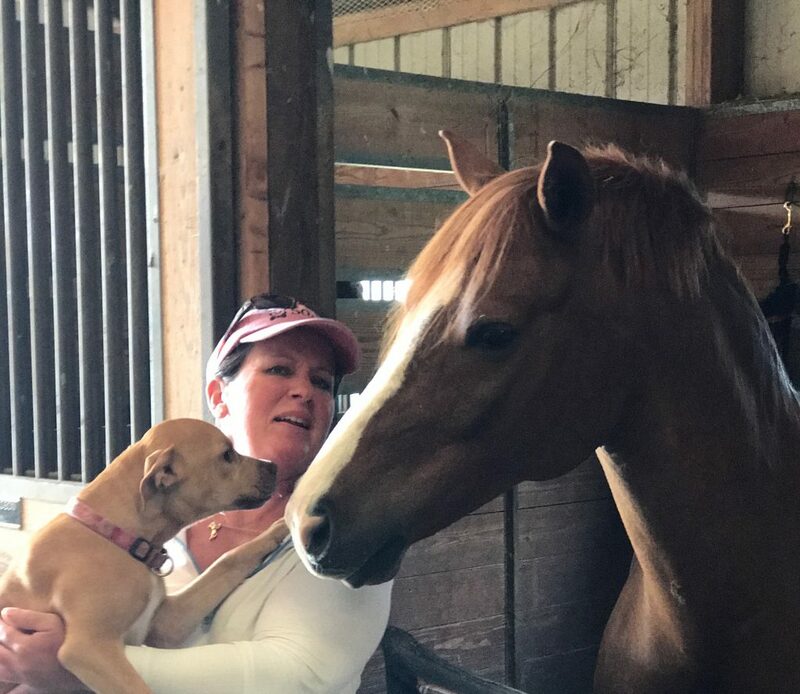 Jen Clauss, owner of Canterlane Farm, with little Willow and America. You may register by paying either via check or online. Please contact Cheryl as your first step by sending an email to: Cheryl@mybridges.net so that she may confirm that space is still available. unless we can fill your spot. 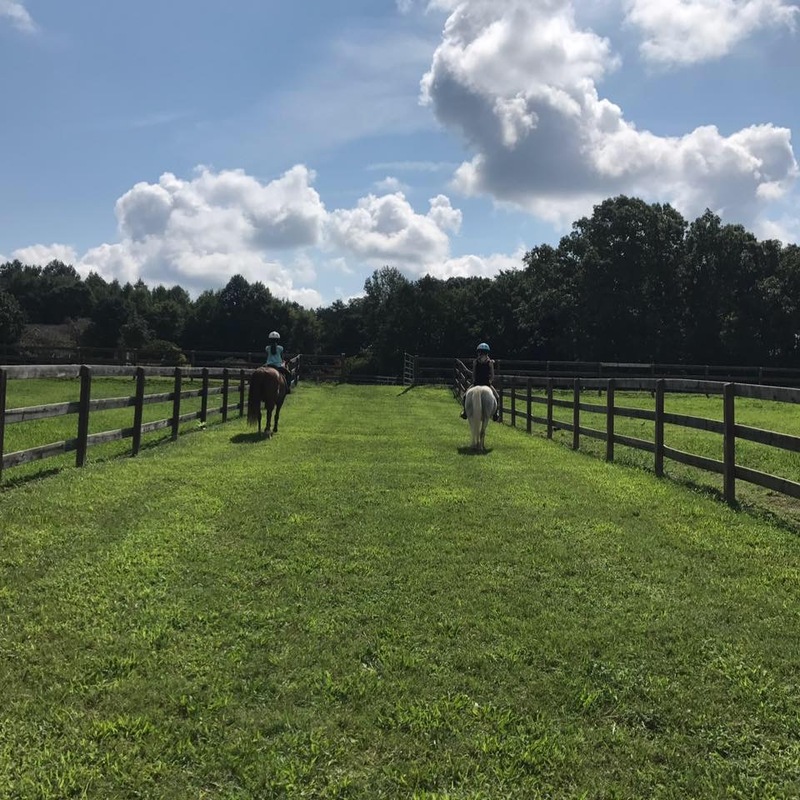 Canterlane Farm is a full-service hunter/jumper riding facility located in Winston-Salem, North Carolina. Near Clemmons, just 5 minutes from Hanes Mall. Address: 2946 Canter Lane Winston-Salem NC 27127. To Learn More About Jen visit her web site for Canterlane Farm, or read this article about Jen and Canterlane Farm in Forsyth Woman. Canterlane Farm is located just 5 min from Hanes Mall in Winston-Salem, NC, down Stratford Rd. toward Clemmons.